I am elegant. I am what you call a highly upgraded home in the city of El Centro, CA. I am rare gem to be found in this market at this location at this price. Beautiful is an understatement for me. I have gone through major remodeling couple of years ago. When you arrive to see me, you will have a feeling of something truly awesome. This is a house with three large palm trees in the front. Main door has large glass which gives rich feeling. I have a large and graceful living room which could also be combined with formal dining area. It is hard to define the beauty of kitchen. Gorgeous looking cabinets, steel and quality appliance including microwave, oven, dishwasher and wine cooler. Recessed lighting adds beauty. You will be flattered with the quality and color of flooring. Did I say about quality upgraded bathrooms? I also have a workshop and half bathroom in the backyard. There is an alley access and concrete slab in back. Covered patio, large and beautiful backyard are some of my other attribute. 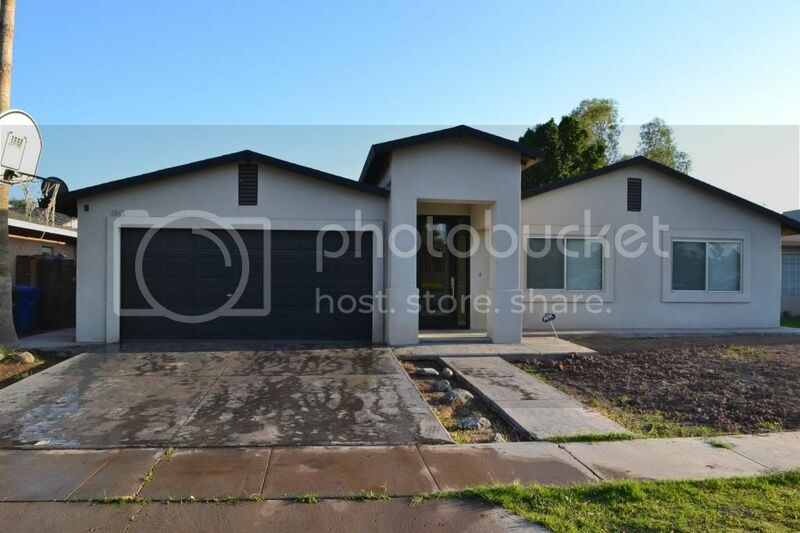 El Centro, Imperial, Calexico and Brawley CA Listings for Sale and Real Estate Services– Jay Goyal, Broker, your Real Estate experts in El Centro, Calexico, Brawley, and Imperial with one of the areas fastest growing real estate firms in Southern California. We will help you find the perfect home for you and your family. I am your best friend in real estate. Don't hesitate to call me today and let’s discuss how I can help you save $1,000s when you buy, invest, or sell real estate. Call Ritu Goyal at (760) 587-0549 or Contact Us.